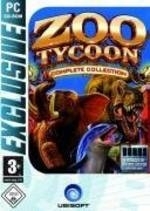 Combining three top-selling titles, Zoo Tycoon: Complete Collection includes the original Zoo Tycoon game and the Dinosaur Digs and Marine Mania expansion packs, allowing players’ imaginations to run wild as they care for more than 100 land, aquatic and prehistoric animals in the most beautiful and lively zoo imaginable. Additionally, Zoo Tycoon: Complete Collection comes with loads of bonus content, including the entire new Endangered Species Theme Pack. This bonus theme pack features 12 animals on the endangered and/or threatened species list, such as orangutans, whale sharks and Komodo dragons. Zookeepers can tend to these rare animals using more than 40 new objects based on four new themes, and can challenge their inner zoo keeping skills with three new scenarios. Would-be zookeepers have more than 100 animals and more than 500 building objects at their disposal to create a thriving and healthy zoo. They can set up their own aquatic show, launch an expedition to recover escaped dinosaurs or build a habitat for an endangered species. With access to many specialized staff such as zookeepers, scientists, and marine specialists, Zoo Tycoon: Complete Collection lets virtual zookeepers mix and match animals and themes to create and manage the ultimate zoo. Fun for kids and parents alike, Zoo Tycoon: Complete Collection offers players the most exciting Zoo Tycoon experience next to actually running a real-life zoo. 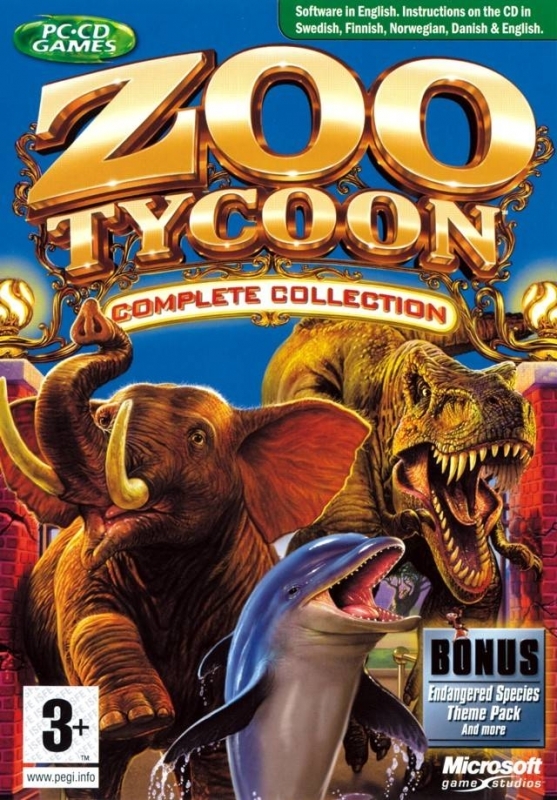 Zoo Tycoon: Complete Collection is in development by Blue Fang, the creators of the original Zoo Tycoon as well as Zoo Tycoon: Dinosaur Digs and Zoo Tycoon: Marine Mania.